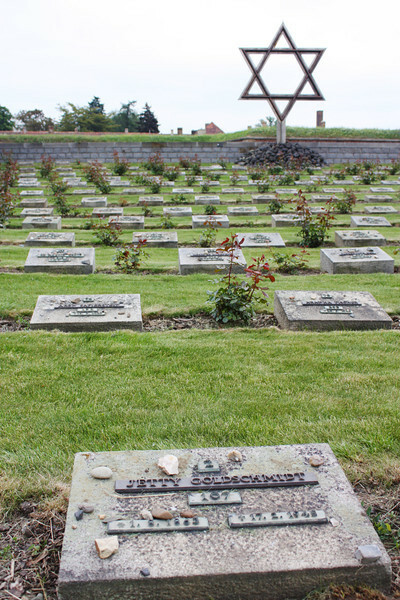 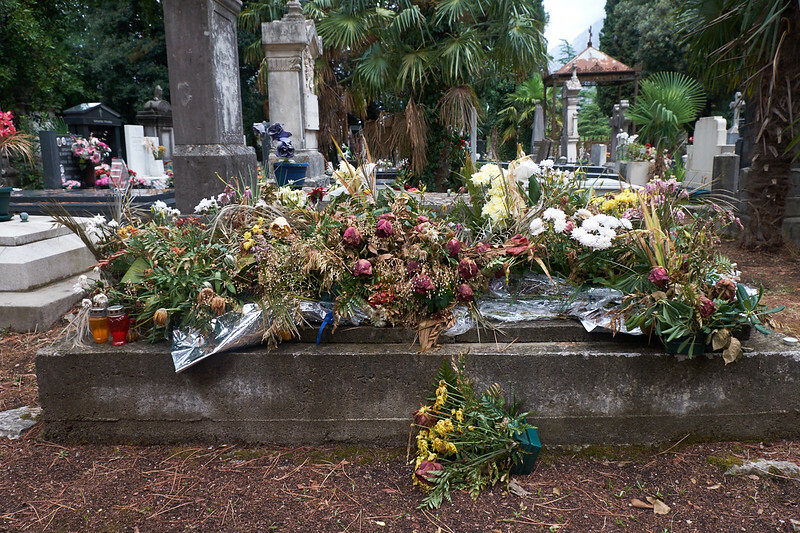 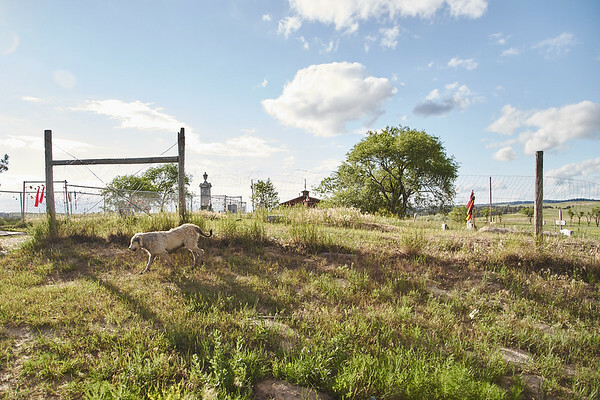 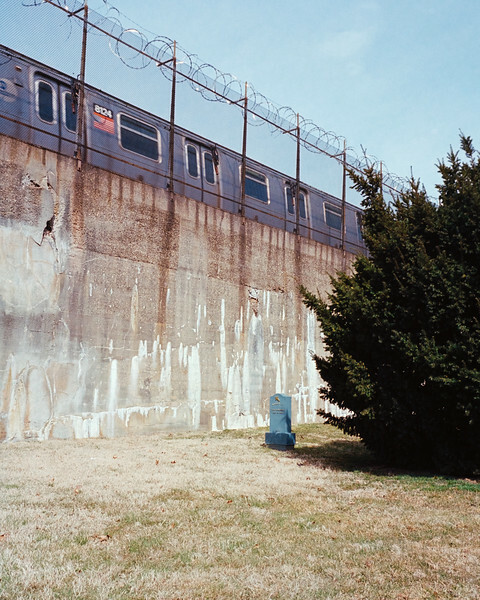 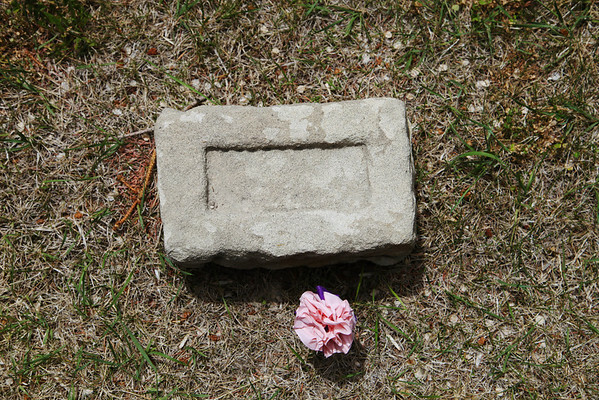 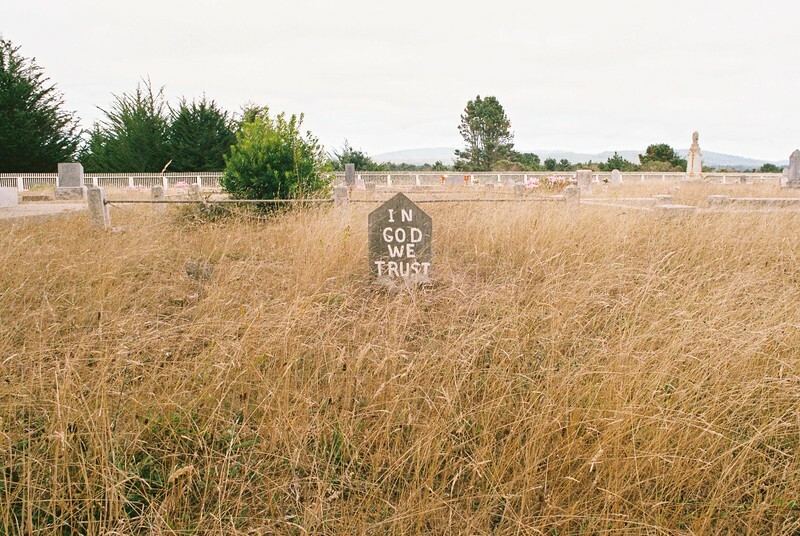 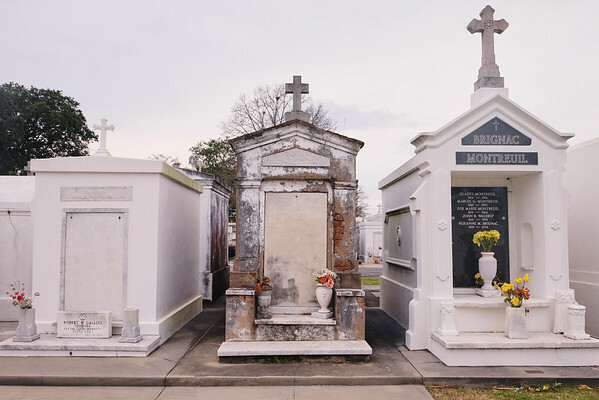 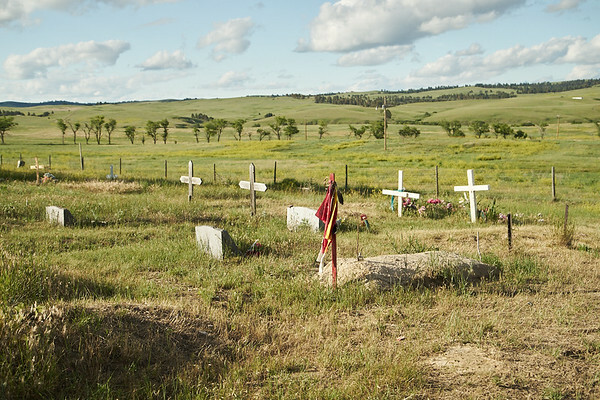 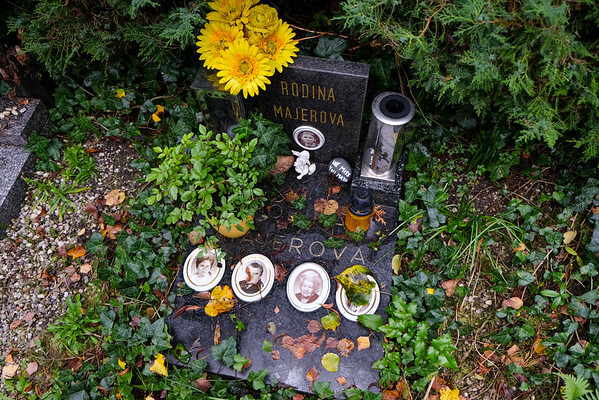 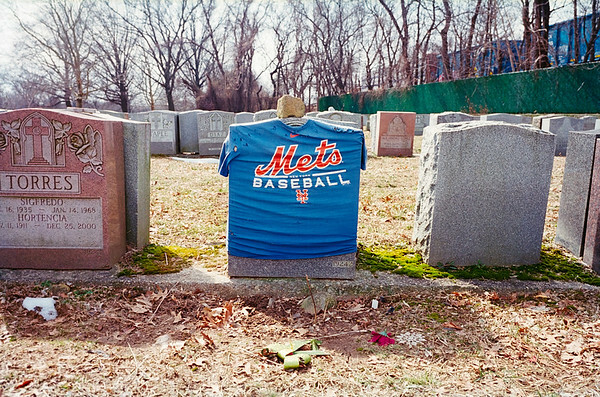 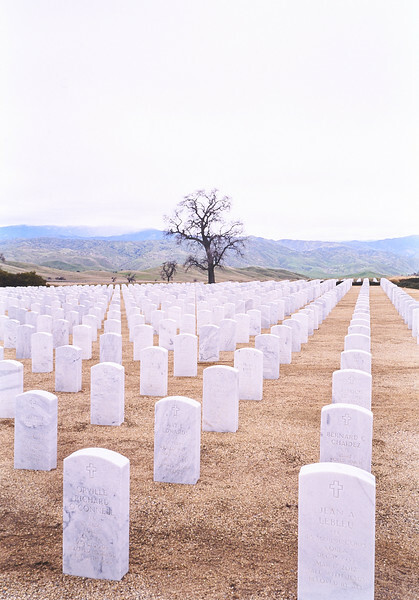 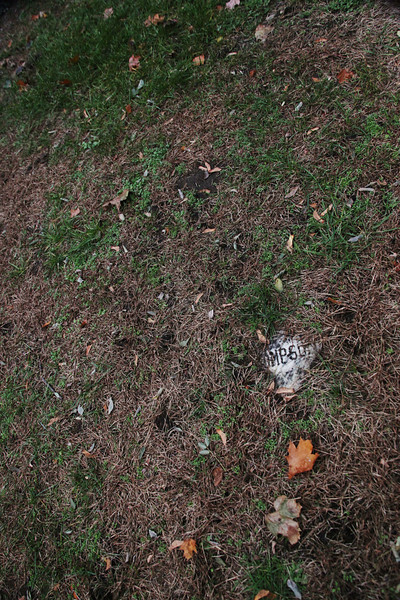 Rest is a personal travel project documenting the world's graves and cemeteries. 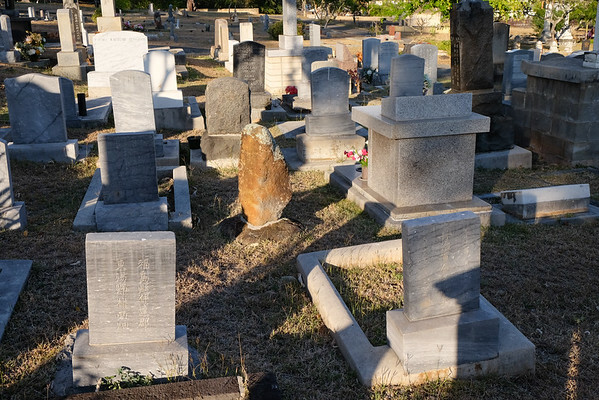 Graveyards silently tell the stories of their particular areas, with history on display for anyone to access through quiet observation. 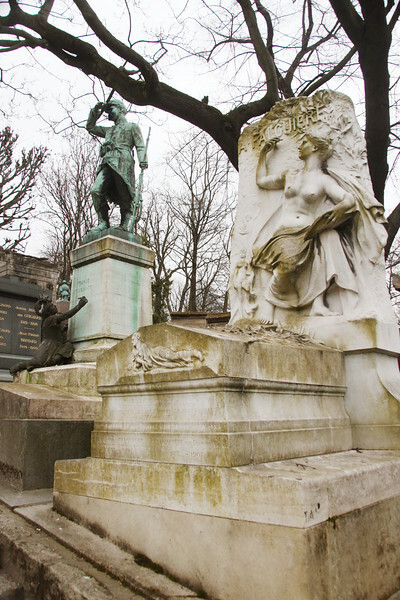 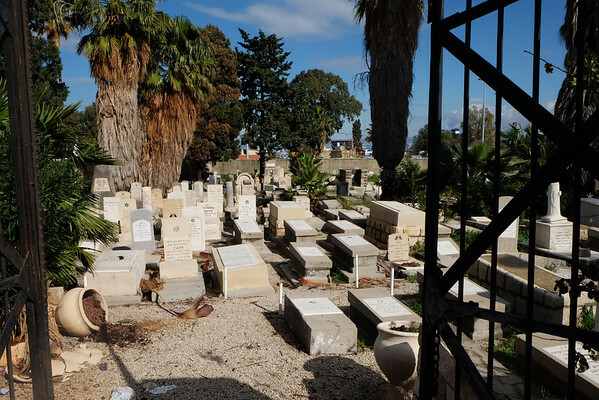 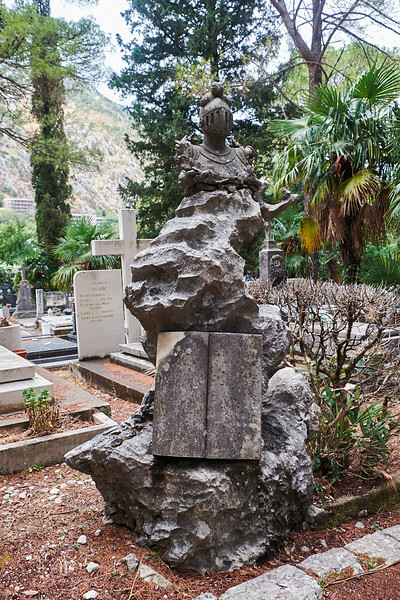 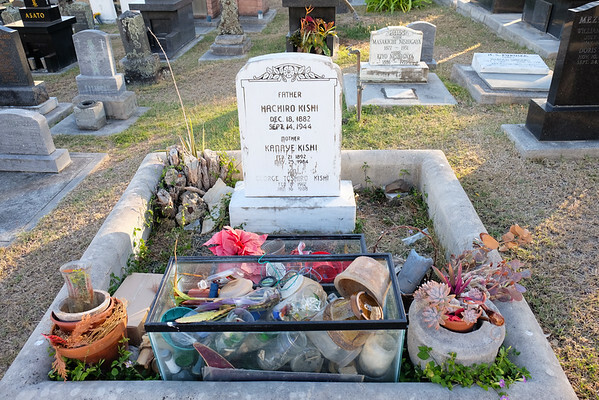 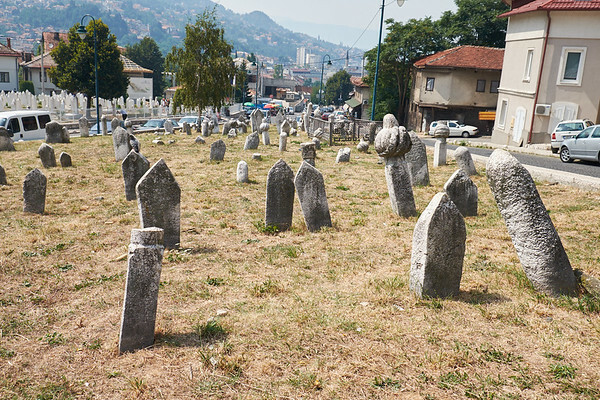 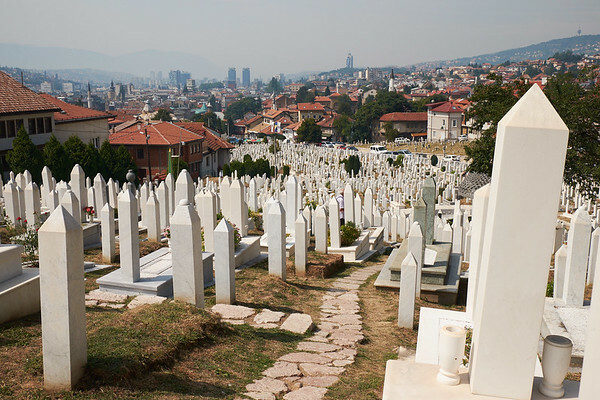 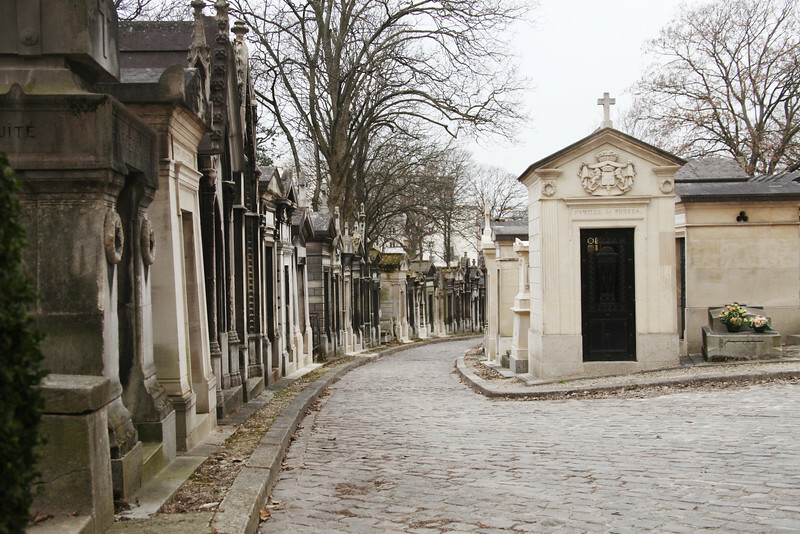 Nature, culture, socioeconomic status, art, architecture and many other elements collide when the deceased are laid side by side in the same plot of land. 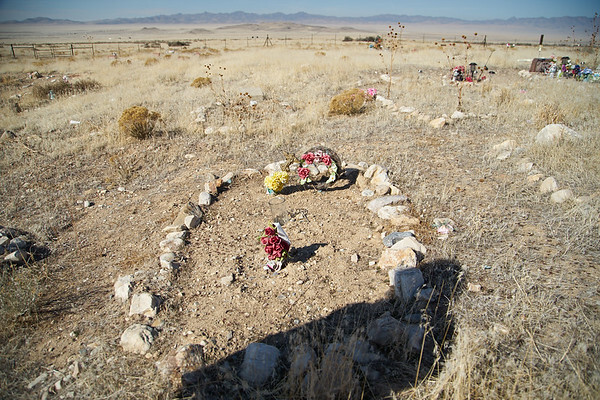 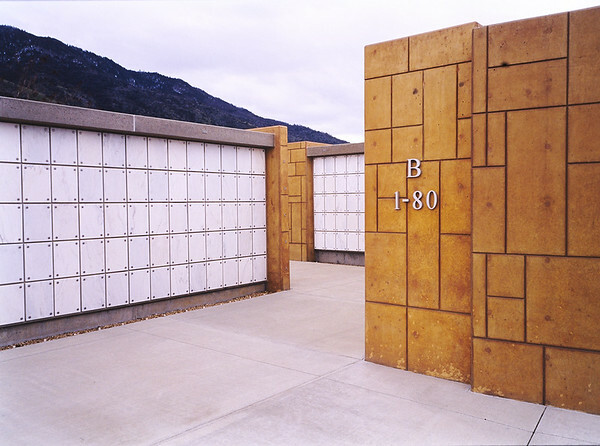 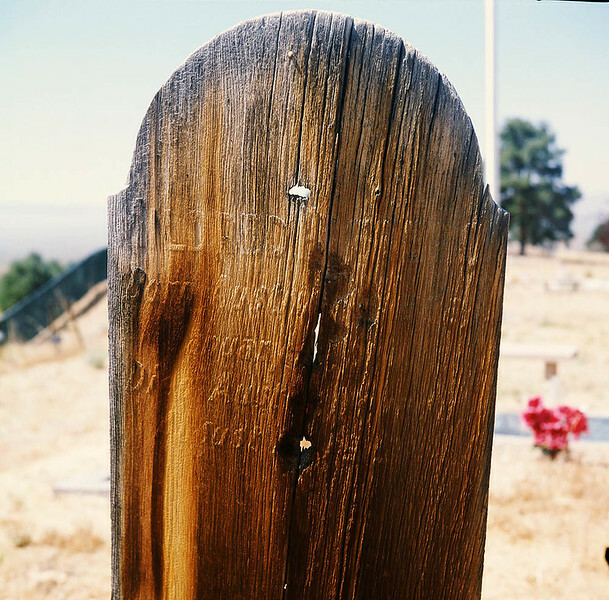 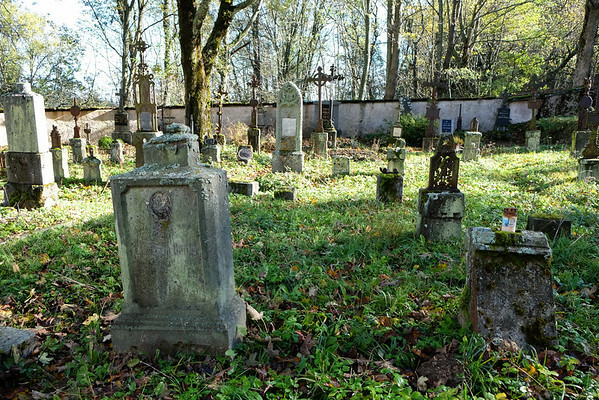 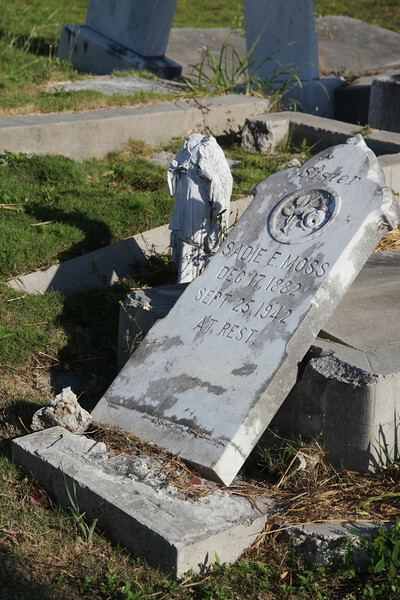 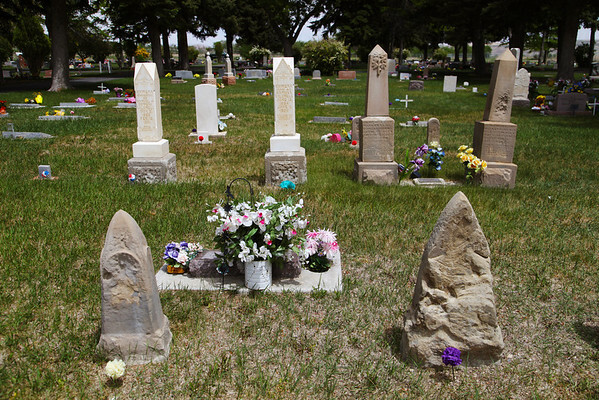 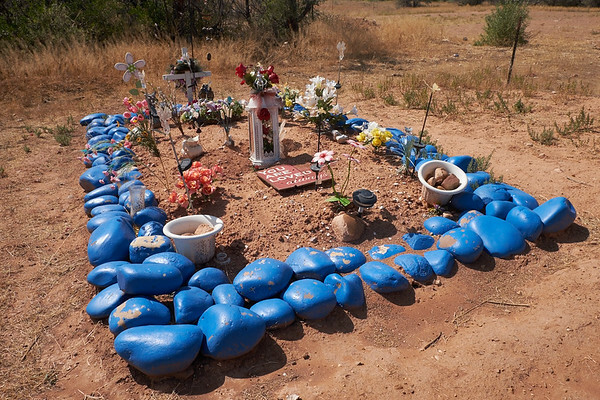 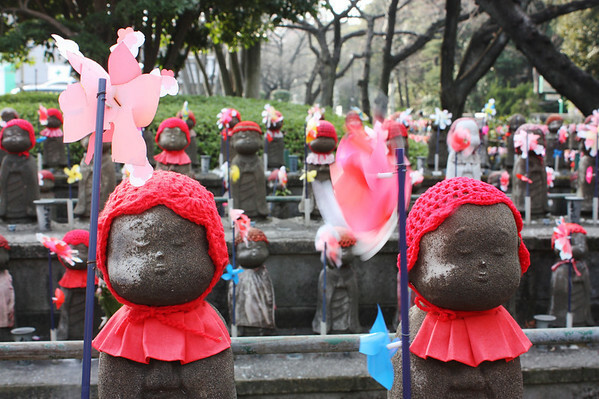 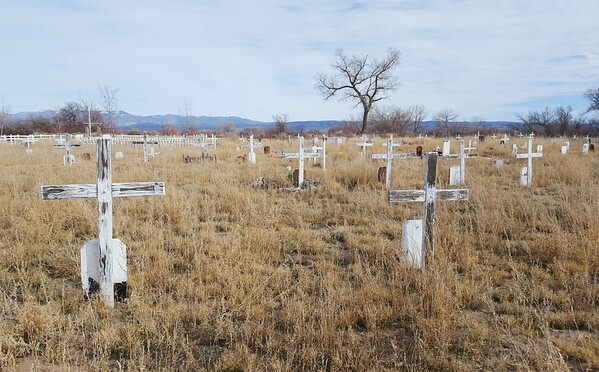 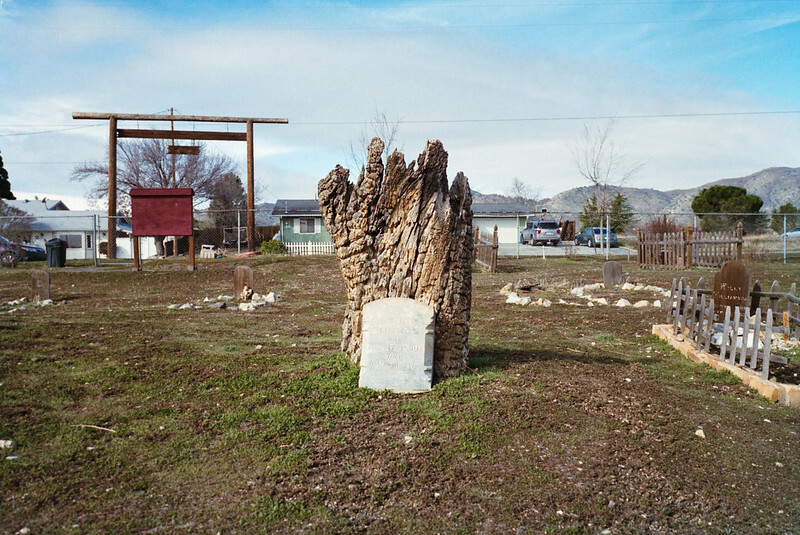 From faceless pioneer graves in a small Utah town to immaculate family shrines in Japan, cemeteries can be much more than a resting place for those no longer with us.